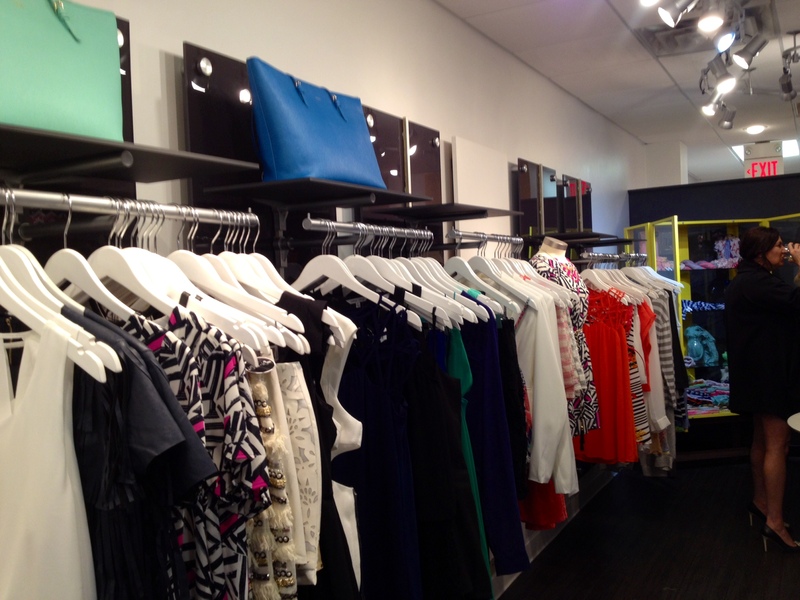 There’s a new boutique in town and I promise you’re going to absolutely LOVE it! 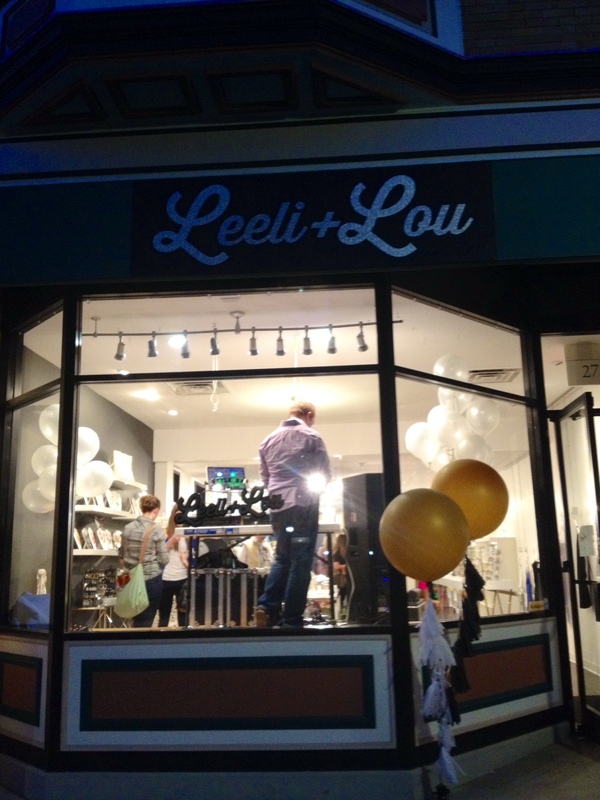 Last week we were lucky enough to check out Leeli and Lou’s Grand Opening event in Hyde Park! Below are a few pictures we snapped at the event! 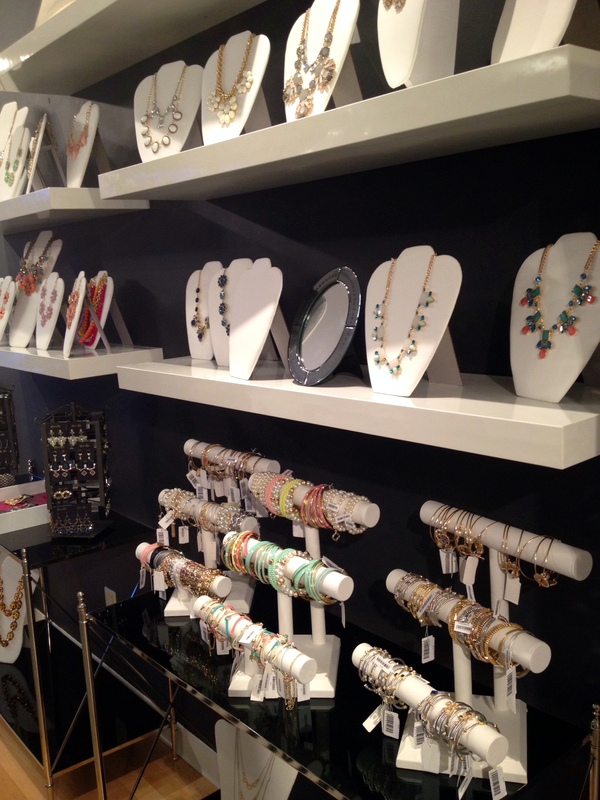 Be sure to like them on Facebook for all their updates on new arrivals and events to come to the store! 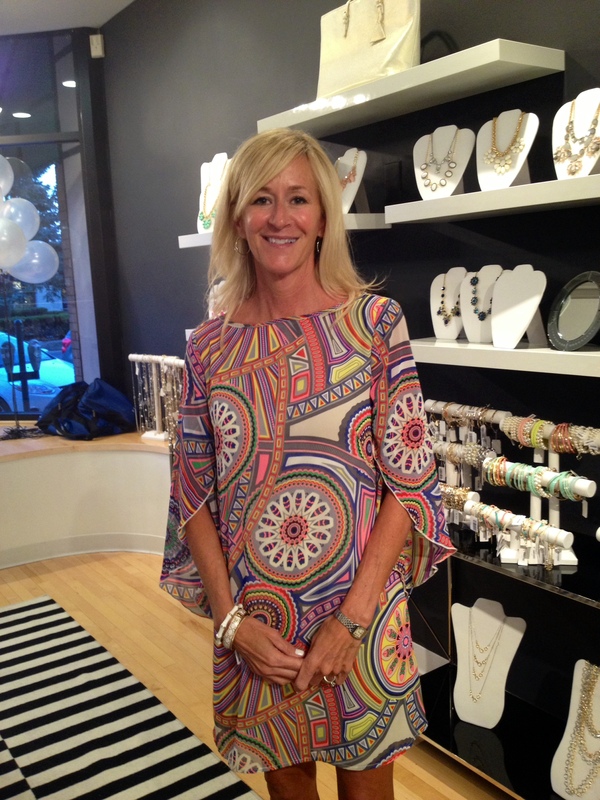 You can read more about the new shop and the local lady behind it in this week’s issue of Cincy Chic!